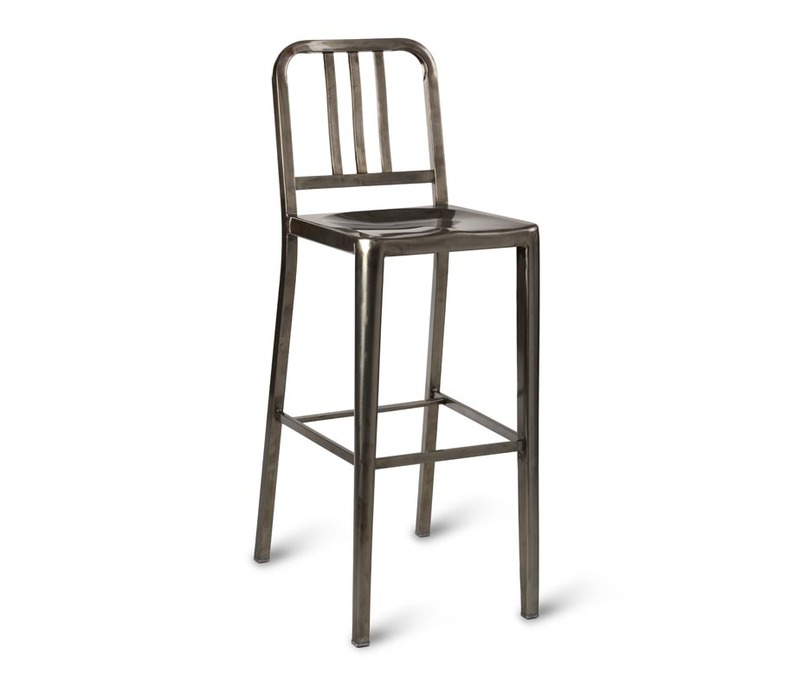 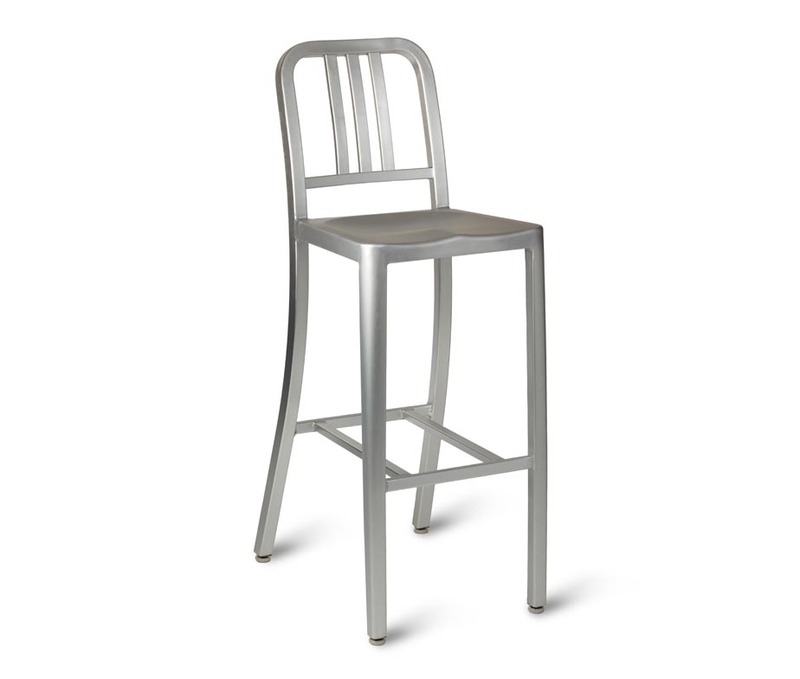 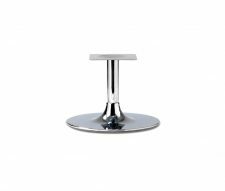 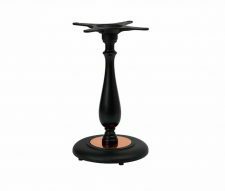 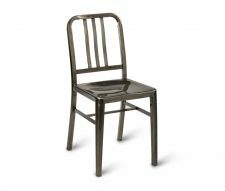 The Toulon Bar Stool is manufactured from aluminium and can be supplied with either a plain Alloy finish or a Gun Metal Grey finish. 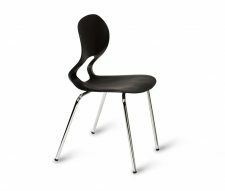 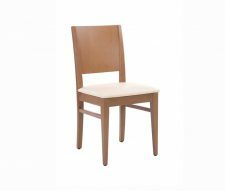 Matching dining chairs are also available so you can complete the set. 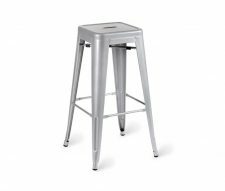 Ideal for cafes and bars. 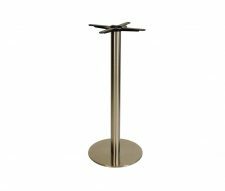 Please buy online or contact our sales team for a quotation.